Have you checked out our tutor tool kit videos yet? The tutor tool kits are an amazing resource filled with a wide-variety of activities that support grades K-12 in math, science, language, and visual arts. However, we know it can be a challenge to pick an appropriate grade-level game when you have a student by your side. 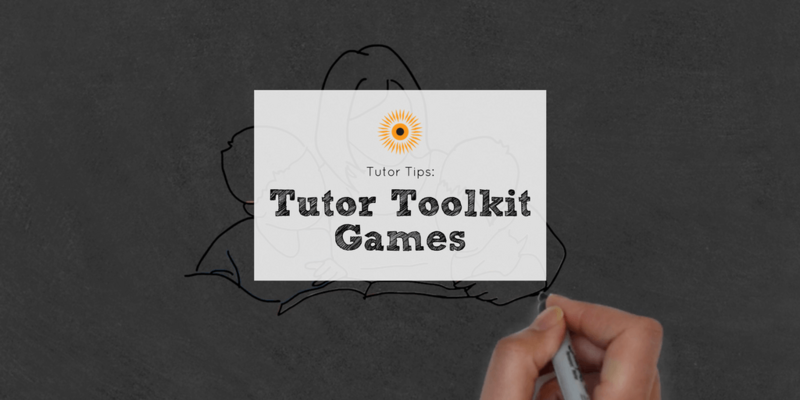 We have created a series of videos that you can watch to familiarize yourself, prior to the tutoring hour, with games that work for all different age groups. 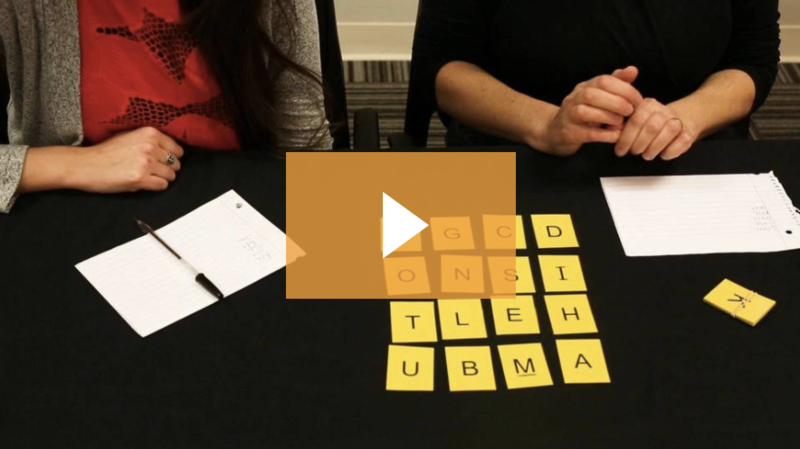 The latest set of videos is focused on language arts activities that use game boards, a crazy eights card set, and letter cards. The topics range from letter and vowel sounds to synonyms and antonyms to prefixes and suffixes to word creation. These games are fun and simple to play and allow the students to practice their language arts skills in a creative way. All of the materials needed for these games can be found in your tool kits at each after-school tutoring location. Take a few minutes to watch these videos and familiarize yourself with the games, and then introduce one of these games to your student! Interested in becoming a tutor yourself? Apply today.